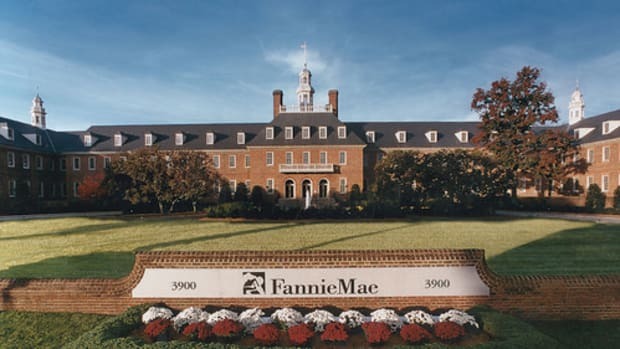 Fannie Mae and Freddie Mac are often referred to as "government sponsored entitities" but which government are we talking about? As it turns out, the Russians, Taiwanese and other funds sovereign hold most of the bonds of these companies. China, in particular, has between $ 400 billion and 600 billion invested. That represents a whopping 10% of China&apos;s Gross Domestic Product. Brad Setser argues that the entities might not only be too big too fail, they&apos;re too Chinese and too Russian to fail. Given this huge foreign investment, holding off the collapse of the GSE&apos;s looks like far more than a financial decision. It&apos;s a foreign policy imperative. Hank Paulson, who has spent a lot of time reaching out to China, is no doubt keenly aware of this. Setser argues that this foreign policy imperative means that there is no way bondholders in the GSEs won&apos;t be made whole. These are, in effect, Treasuries. After the jump, see Setser&apos;s chart illustrating the international holdings of agency debt.